Not sure what to read this fall? Check out one of these Young Adult novels! This taut, emotionally-charged time-travel novel tells the story of an assassination plot and its two opposing teams as they race against each other to save what they love. 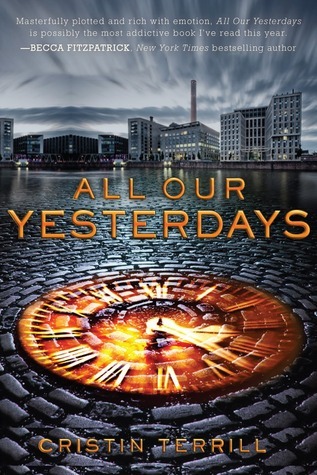 With memorable characters and debatable morality, “All Our Yesterdays” questions whether the ends justify the means and whether the inevitable should dictate the present. 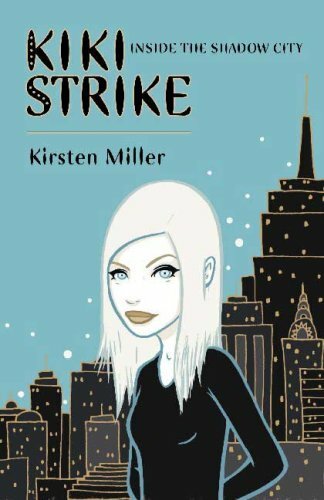 Full of mystery, exploration, and a group of genius ex-Girl Scouts exploring the hidden tunnels beneath New York City, this book is fun, addictive, and charming in addition to having colorful, quirky characters and a unique plot that will keep you reading late into the night. What you’re probably thinking: “That title sounds terribly cheesy.” But that’s okay! “Anna and the French Kiss” is one of the ultimate chick-lit novels out there–it is fluffy, romantic, and funny. Leaving her perfectly good life in Atlanta behind, new student Anna sees her boarding school in Paris as a death sentence. However, Anna soon discovers the wonders of the city and the simultaneously nerve-wracking and butterfly-inducing ups and downs of a possible romance.